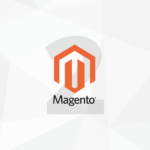 Magento 2 is quickly becoming something us Magento developers need to learn pretty rapidly as we’ll soon be expected to start building our clients stores on the platform and building extensions. I wanted to take the opportunity to create a simple set of posts which will go over, at a bit of a high level, on how to create a full blown magento 2 module.. with admin management, and unit tests! Setup an admin interface to create, edit and delete items from the database. Create unit tests to support all of the above! The end extension will be a fairly basic blog, you’ll be able create blog posts from the admin including editing and deleting them. Then from the frontend you will be able to view a list of all the blog posts, and view each blog post individually. 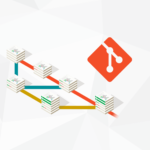 I believe this will allow us to cover all the essentials into building a magento extension!